[USAGES] : Junk journaling, collage, invitations, social media, slideshows, etc. 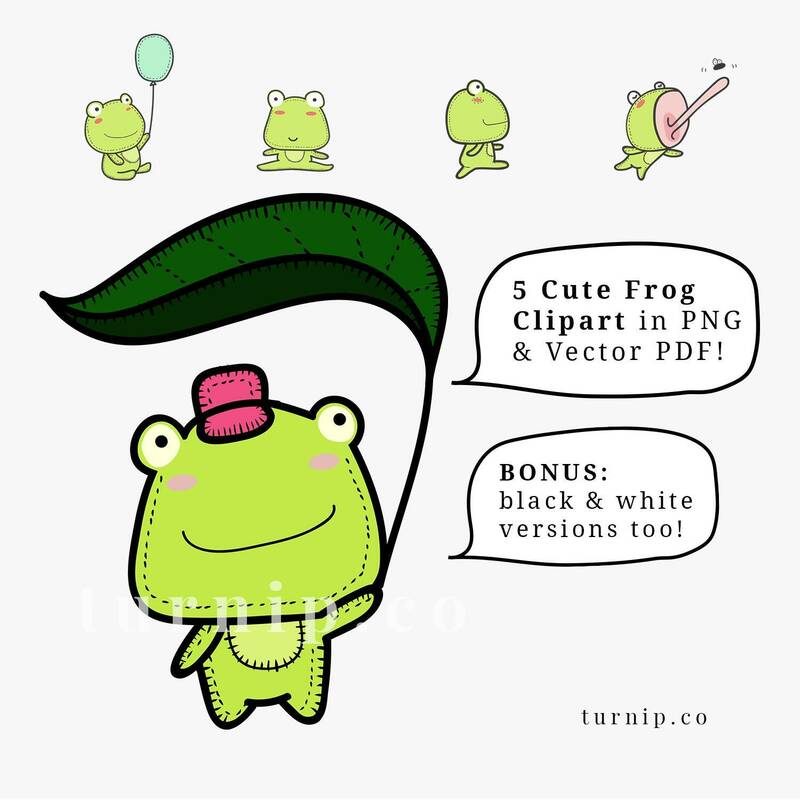 [TERMS] : You are not allowed to resell or giveaway this clipart as is. You may not sell or give it away as part of a clipart or graphics package. You cannot resell or re-license the rights to these graphics or use them in a trademark without permission. [CREDITS] : No credit or attribution required, but is appreciated and welcome. [SHARING] : You cannot sell, lend or give any of these cliparts to anyone. If you have any friend who likes our work please refer them to our store. [ADDITIONAL] : Colors may vary upon printing due to computer color calibration. 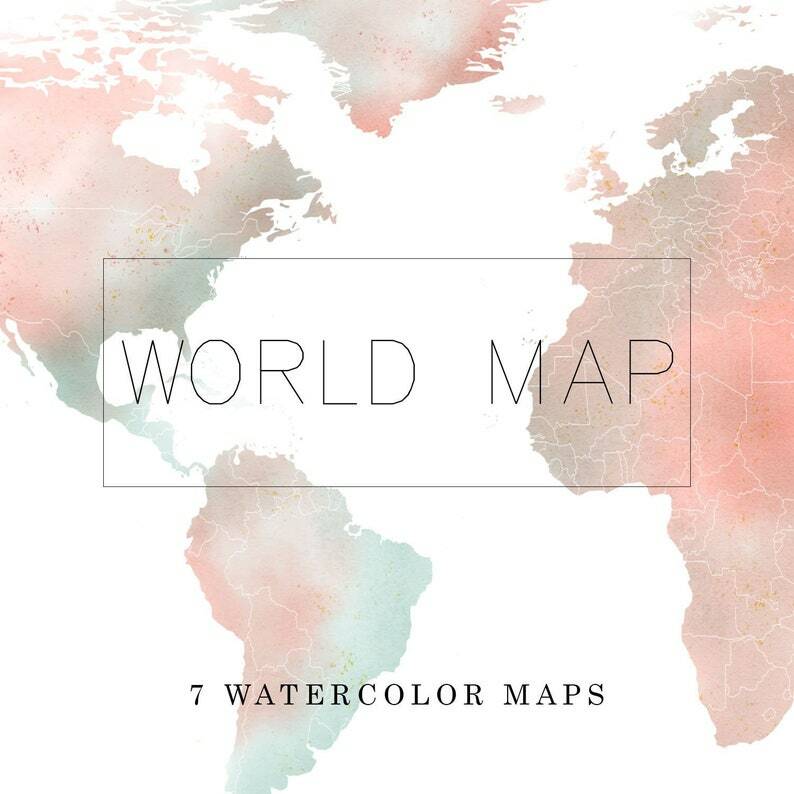 This post World Map Watercolor PNG Clipart was first published on turnip. [USAGES] : Scrapbook, business cards, invitations, banners, apps, etc. [OCCASIONS] : Baby Showers, Gender Reveal, Birthday Parties, Congratulation, Anniversaries, etc. 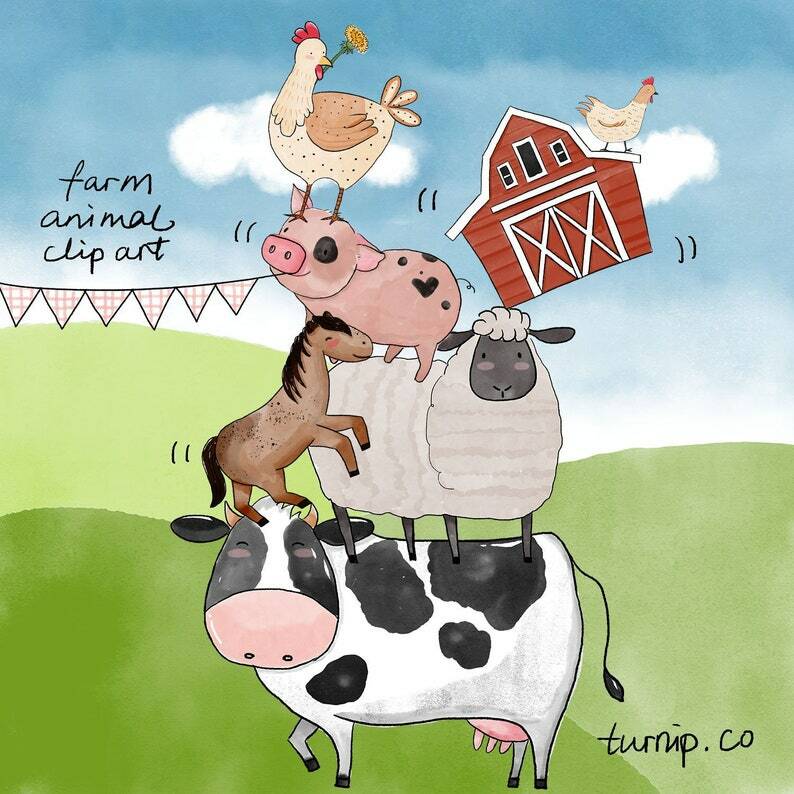 This post 40 Watercolor Farm Animals Baby Shower Clipart PNG Images was first published on turnip. [USAGES] : Junk journaling, crafts, invitations, social media, videos, etc. 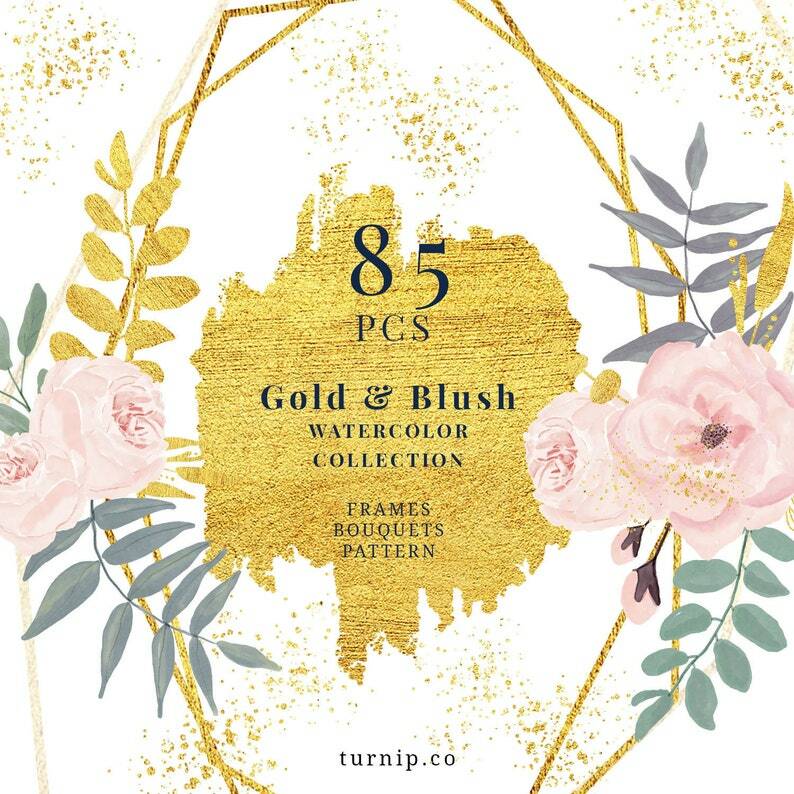 This post 85 Blush And Gold Watercolor Floral Geometric Clipart was first published on turnip. [USAGES] : Journaling, card making, hoodie design, advertisements, apps, etc. 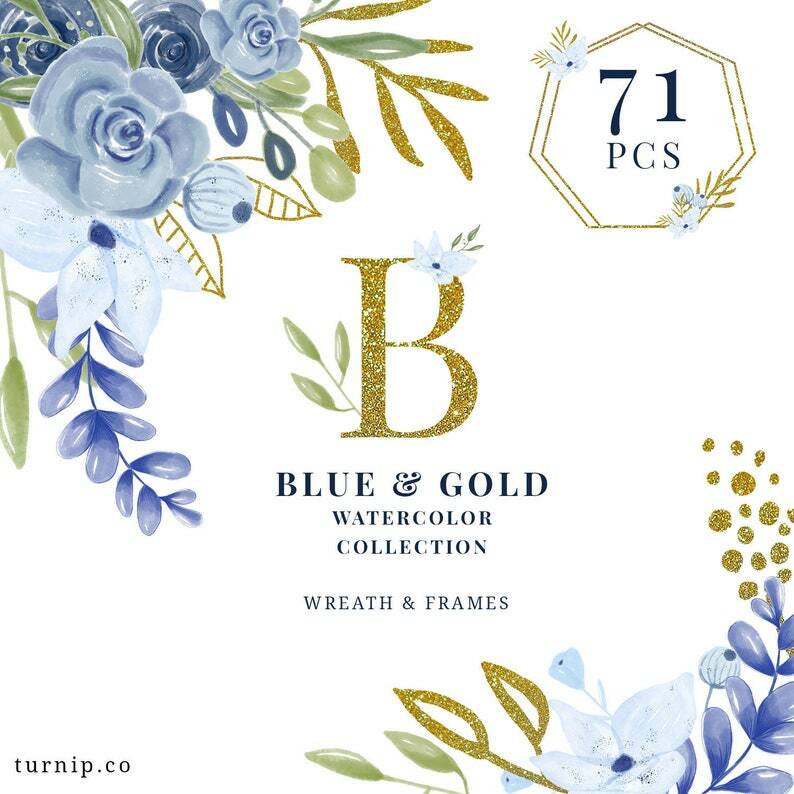 This post 71 Blue and Gold Watercolor Collection Clipart was first published on turnip. [USAGES] : Junk journaling, crafts, t-shirt design, blog posts, slideshows, etc. 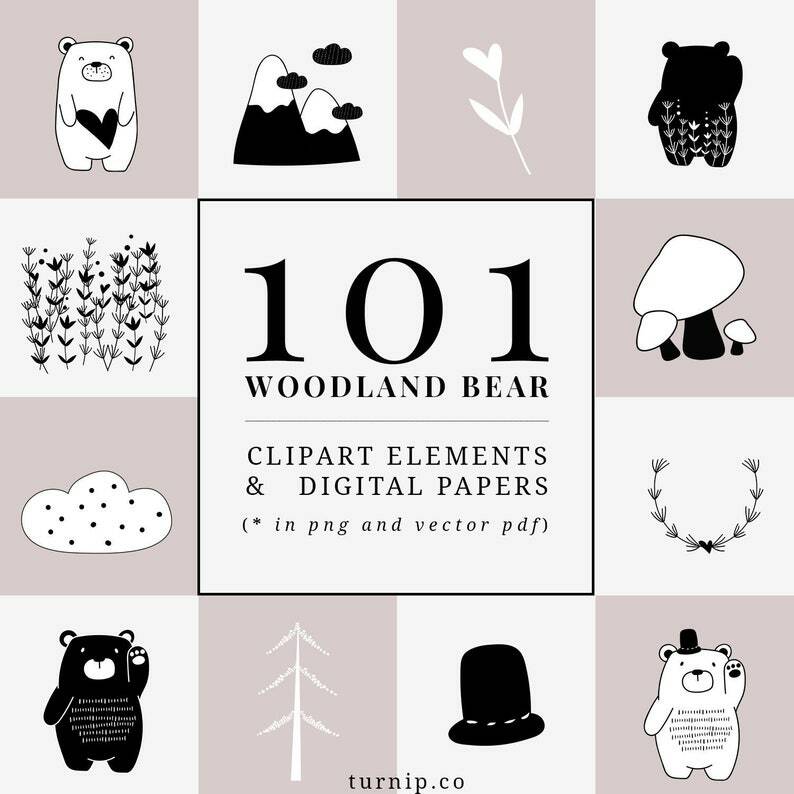 This post 101 Bear Cartoon Images Clipart Set was first published on turnip. [USAGES] : Scrapbooking, crafting, fabric design, web design, game design, etc. [OCCASIONS] : Wedding invitation, card design, scrapbooking, album making, decorations, decal, etc. 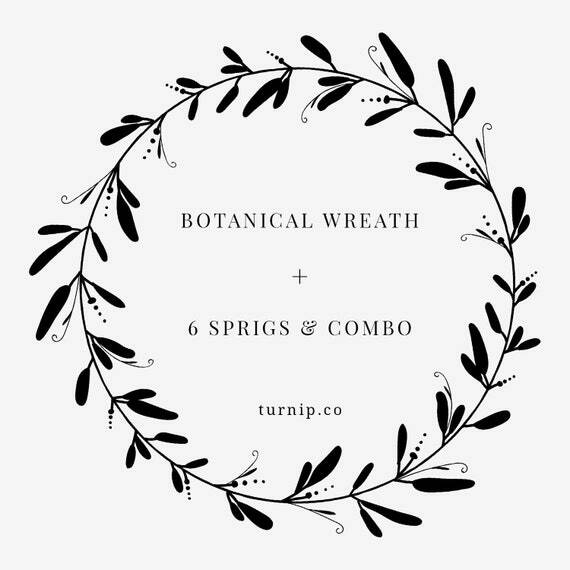 This post Black And White Wreath Clipart was first published on turnip.